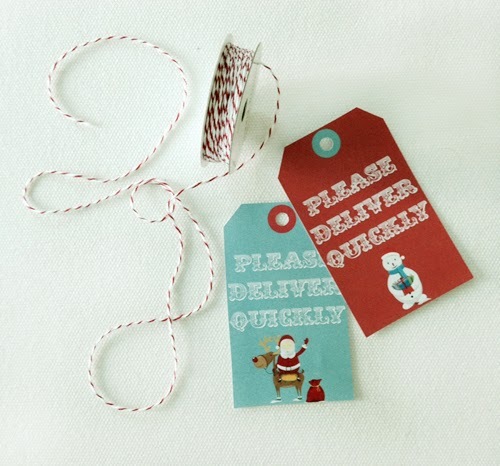 That for a lot of people means a very busy time of year, especially for those that have young kids. 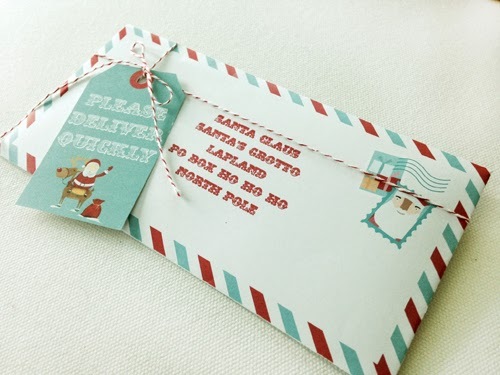 There are presents to buy, the Christmas tree needs to be dug out and put up and cookies will have to be baked. While this is busy and hectic for us parents, it's the most magical time of the year for our kids! 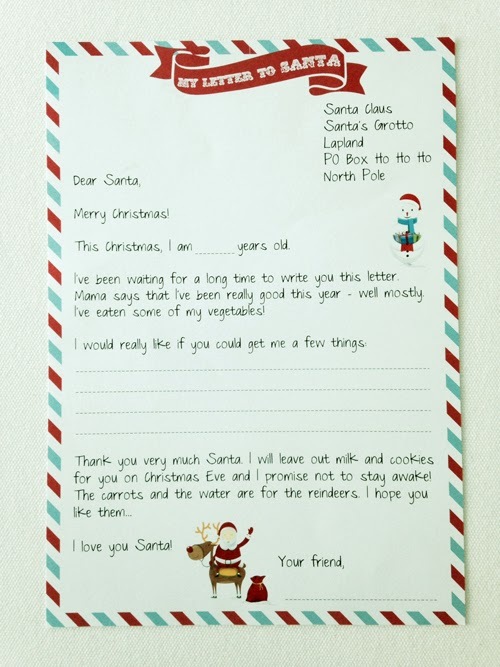 One tradition I loved as a kid was writing my letter to Santa. It's such a memorable family tradition and today I love that I can pass that on to my daughter. 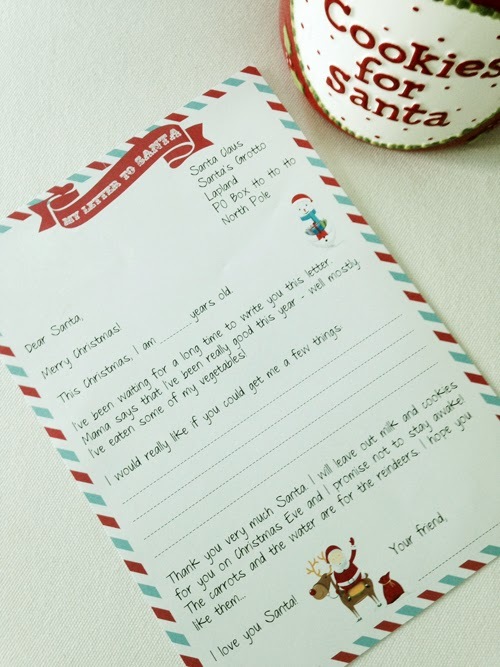 She's too young to write an actual letter to Santa so I thought it would be great to create one and share with all my followers and fellow bloggers. 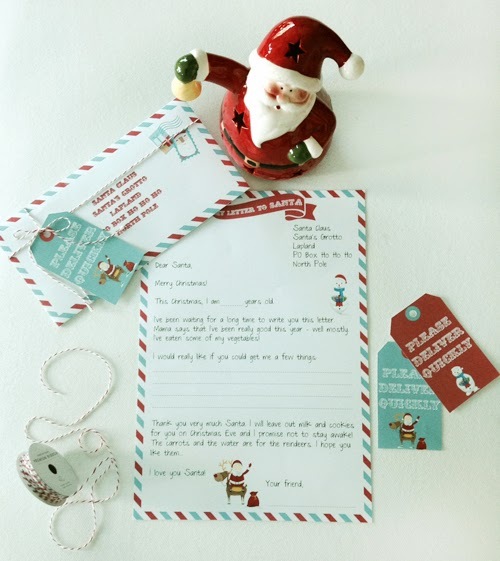 Download your free printable Dear Santa Letter here: Print on regular paper, get your kids to make their wishes, sign, seal and get it delivered to the North Pole!